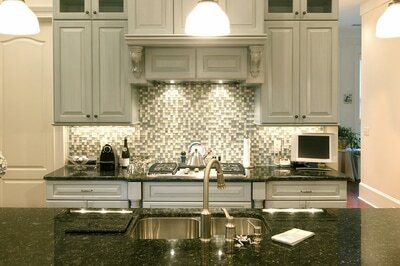 Stone World is a top natural stone fabricator and installer in Orlando FL and the surrounding areas. We install stone showers to transform your bathroom from ordinary to extraordinary. Our natural stone showers are breathtaking and practical, so your shower will become a place that you love to spend time and unwind at the end of a long day, or wake up to elegance in the morning. We have many stone selections to choose from, and will meet with you at your home to discuss all of the options. Our natural stone showers will bring warmth and richness to any bathroom, and completely change the overall look and feel of your master bath. It will be a place that you'll love spending time and simply taking in the beauty of your new shower. When combined with a stunning vanity or natural stone bathroom countertop, your bathroom will go to a completely new level. 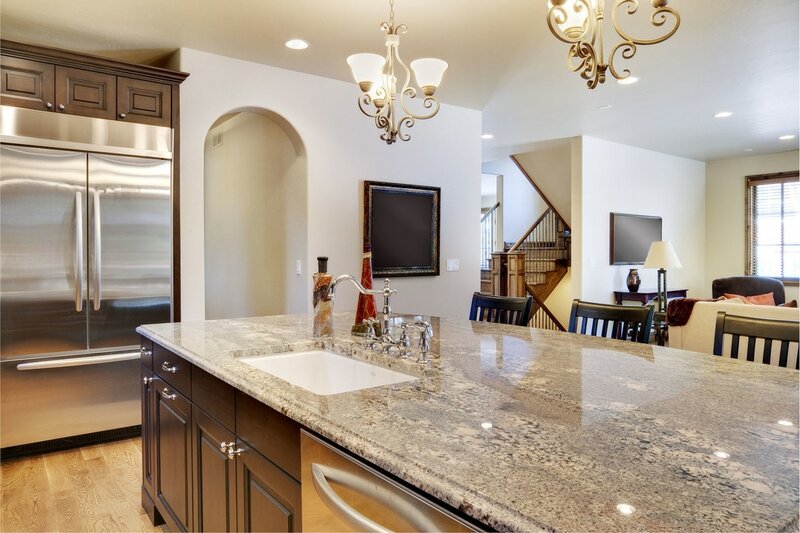 It will add so much richness and value to your home, that you will undoubtedly consider it one of the best investments you have made in your home. We service all of Central Florida to include Orlando, Kissimmee, Lake Mary, Winter Garden, Apopka, Clermont, Groveland, Lake Nona, Windermere, and all of the surrounding communities. 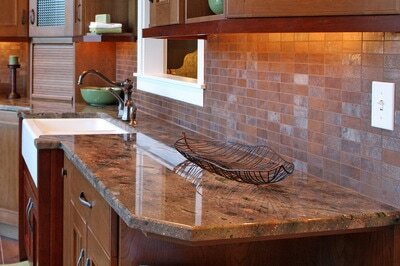 We have built our business for more than a decade with integrity and elite quality in our natural stone products. Call Stone World today at 407-341-4688 for a free consultation and estimate, and take the first step to making your bathroom the absolutely envy of the neighborhood. Our goal is too always build long-term relationships in order to accommodate all of your natural stone needs. The job is never done until you are 100% satisfied with every aspect of the project, and the quality of our work is the bedrock of our business.